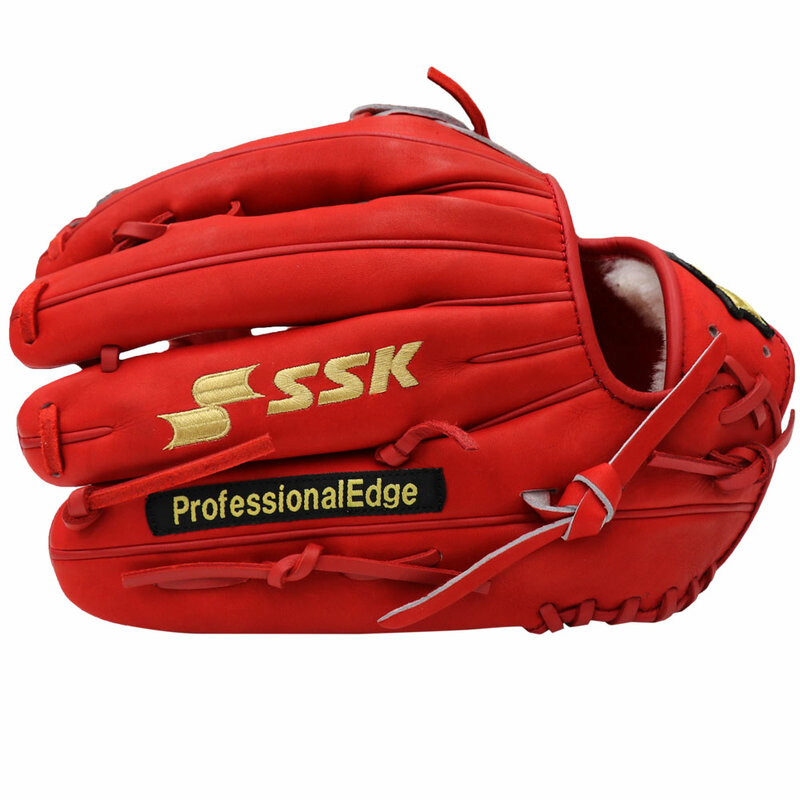 List Price: $324.00 $324.00 This SSK Ikigai Acuña 2018 custom glove is designed for baseball’s #1 prospect, Ronald Acuña. 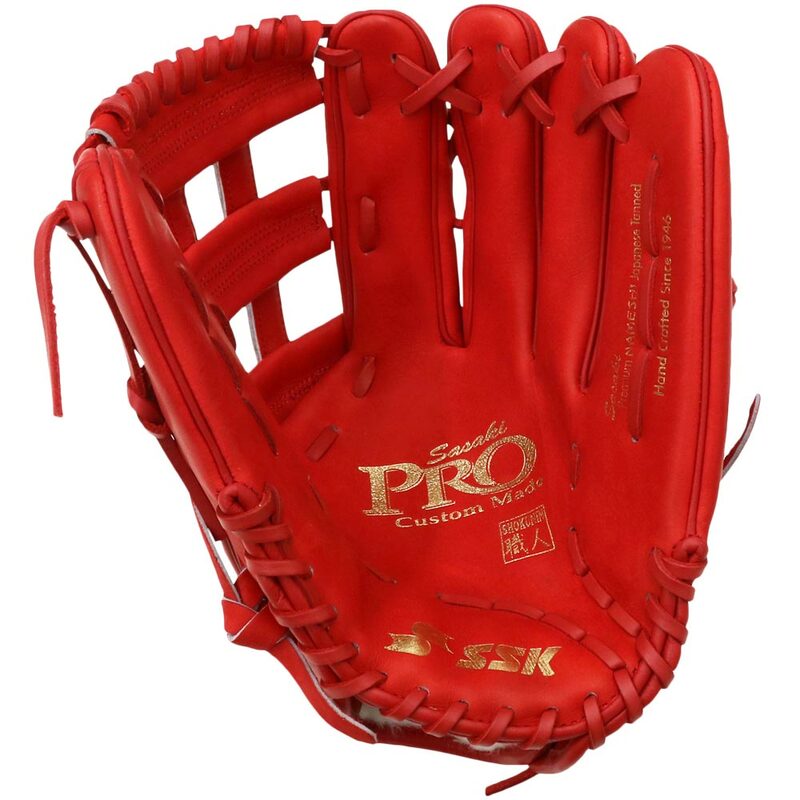 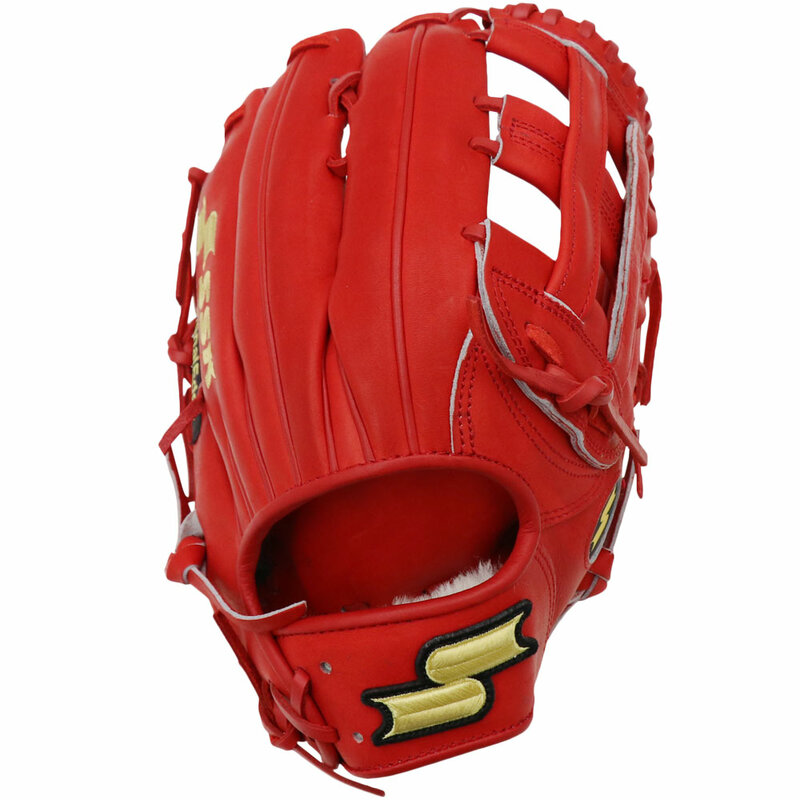 The size, All Red color and feel all reflect Acuña’s on-field glove model to make you play and feel like he does. 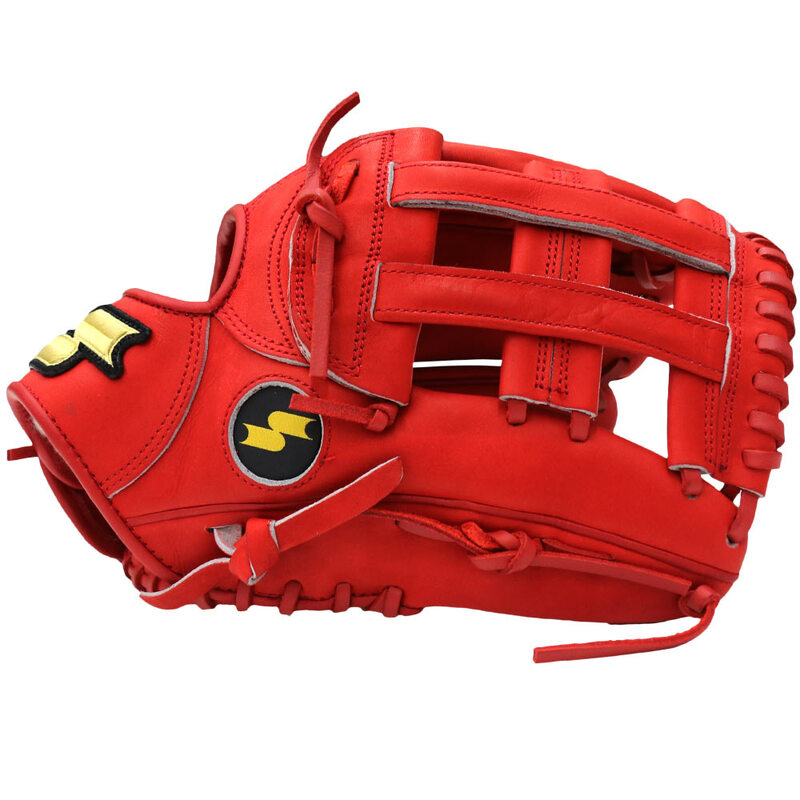 Made by Shokunin craftsmen, this top grain Japanese steerhide leather glove is designed for elite levels of baseball play.